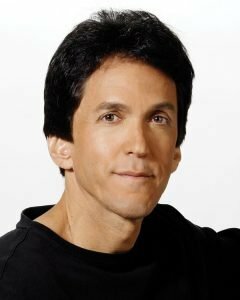 Mitch Albom will speak about “Giving Grace: From Tuesdays with Morrie to Haiti” as part of the Town Hall Lecture Series presented by Montgomery Woman’s Club. Albom is a best-selling author, screenwriter, playwright and nationally syndicated columnist. His “Tuesdays with Morrie” became the best-selling memoir of all time. He started out as a sportswriter and was asked by the Detroit Free Press to add a weekly non-sports column dealing with American life and values. It continues today. Albom also is a songwriter and lyricist, and his love of music inspired him to write his latest book, “The Magic Strings of Frankie Presto,” which he will sign after each lecture. He has founded eight charities in Detroit and operates an orphanage in Port-au-Prince, Haiti.